There is something beautiful about the synergy of tracking both the lunar cycle as well as the cycle of the sun on one device. As we head into winter we start seeing less of the sun and more of the moon as the days become shorter and the nights become longer. We have been tracking the cycle of the moon for centuries but many people ask, what is the purpose of having a moonphase watch? Outside of tracking the moon itself, what reason would you need this complication? Unless you are a werewolf or a witch it does seem like a pointless addition on a watch, however, it seems to be more the aesthetic of having this complication on more luxury timepieces. The moonphase complication isn’t present on all watches so it does make the ones that do have it stand out. On that basis, if you know someone who likes a taste of luxury and perhaps an accessory that is a bit different from the usual Christmas gift perhaps a moonphase watch is the right fit? (Unless of course, you can confirm that they are a witch or werewolf and tracking the lunar cycle is imperative to their day to day life!) 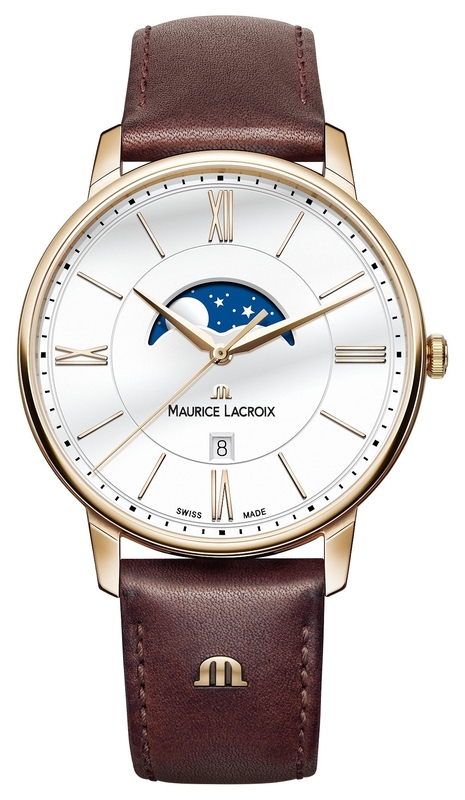 Here are our recommendations for moonphase watches this Christmas. 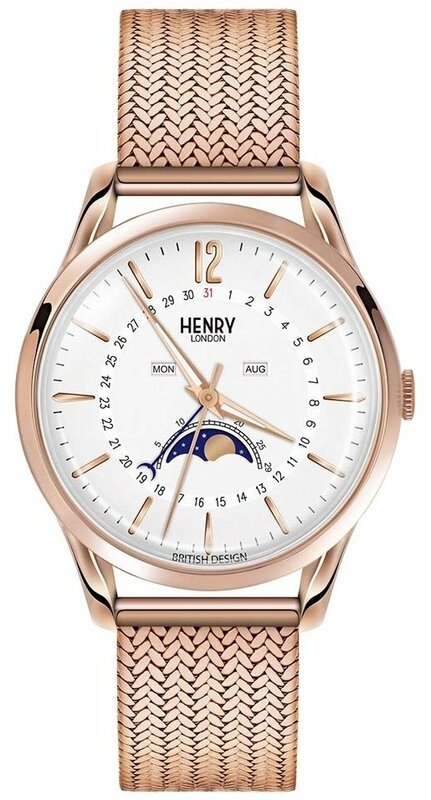 If the idea of a moonphase watch sounds like an attractive gift idea but you are working with a smaller budget then this watch by Henry London is a great place to start. Although it is a timepiece that won’t break the bank it does come with multiple features such as date, day and month display as well as the sought after moon phase complication taking the centre stage of the dial. It is classic in design showing off a rose gold mesh bracelet accompanied with a white dial. This watch is truly exquisite in design. 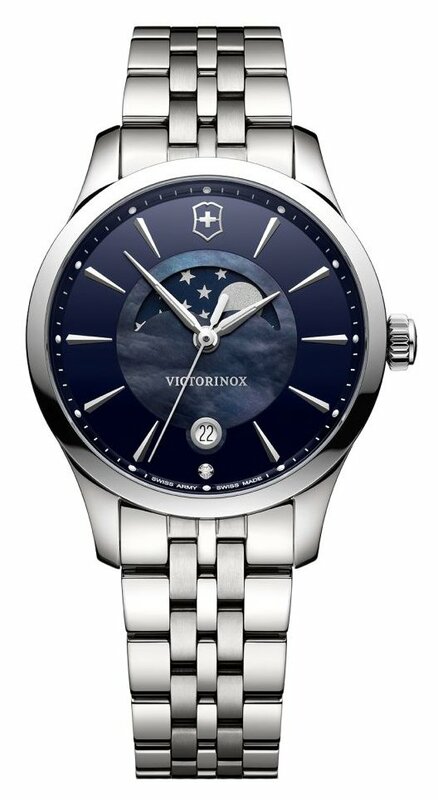 It features moon phase function in the centre of the dial, surrounded with a dark blue which conveys the night sky. It is mesmerising to look at and is the kind of accessory that will have friends and family asking where they can get theirs. It was built by Victorinox with durability in mind as it is protected by scratch resistant sapphire glass and a sturdy stainless steel case and bracelet. There is something about a brown leather strap that gives an aura of vintage and classic design. This timepiece combines a brown leather strap with a gold case and white dial. it is quite simple in style but that won’t stop it making a statement. 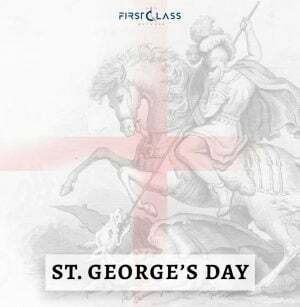 The good thing about Maurice Lacroix is that although they are a luxury brand, their watches can be worn for a variety of different occasions no matter how formal or casual they may be. 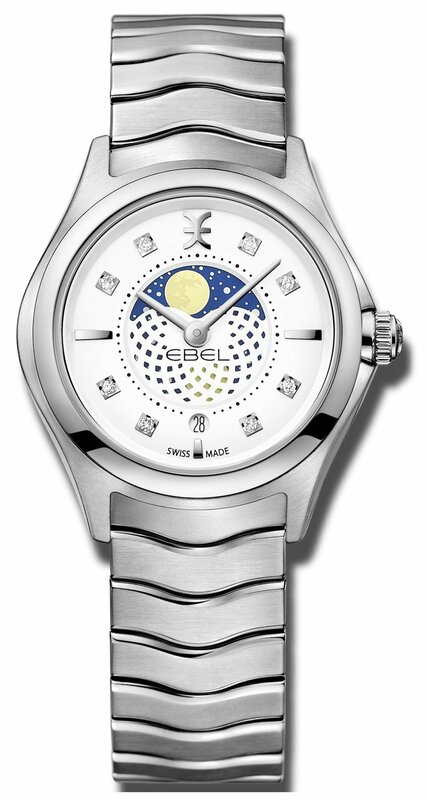 If it is luxury that you are searching for when finding the right gift then look no further than Ebel. 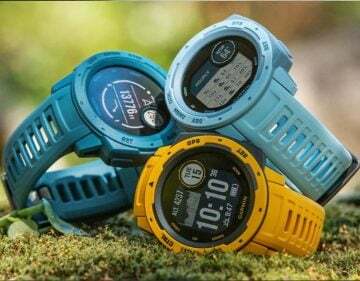 They are known for their luxury watches which are well favoured within the watch market. This particular model has clearly been designed around the moon phase function which takes place in the centre of the dial. It is a watch which is simple in taste however sleek and different in design showing off a silver stainless steel bracelet and dial along with a white dial. This watch certainly shows off a design which combines several different styles, well suited for those wanting to give a gift which is unique. It is an all silver stainless steel case, strap and dial which of course shows off the moon phase complication on the dial. 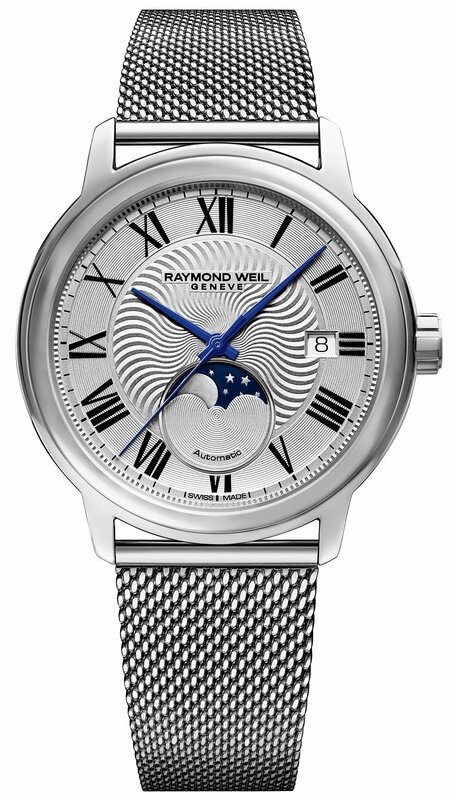 For more of a contemporary style, this watch features a mesh strap which contrasts with the classic look that the roman numerals bring to the timepiece. 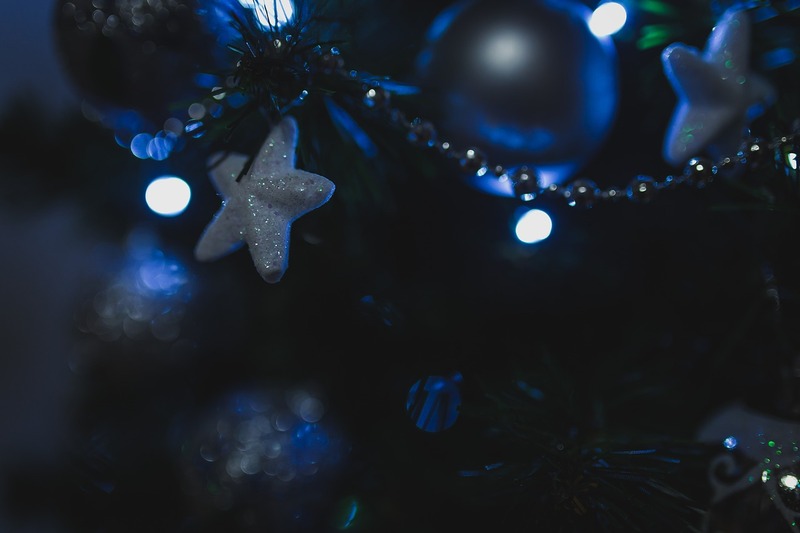 If you have any questions regarding moonphase watches this Christmas then you can contact us via our website, via phone or alternatively, you can visit our watch shop based on the Kenilworth high street, Warwickshire.